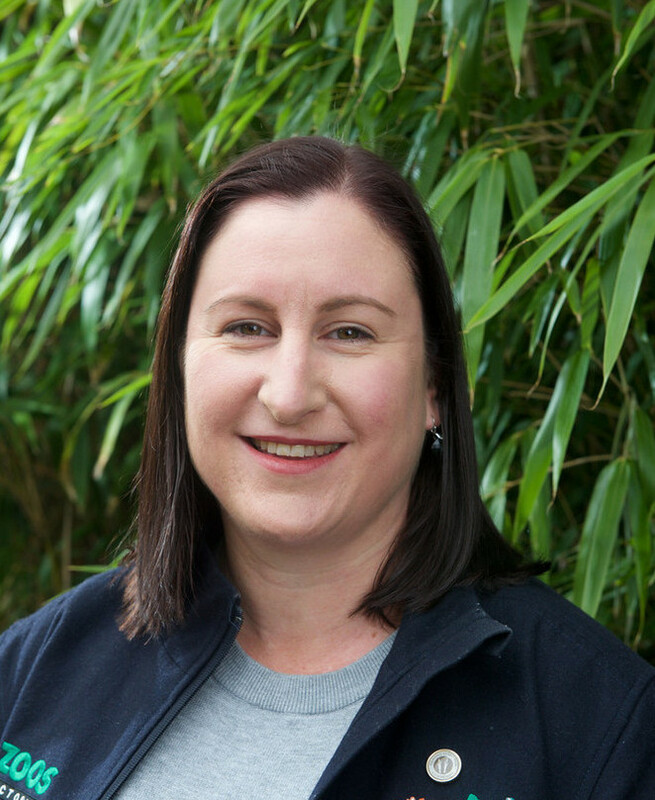 Lian is the General Manager of Community Conservation for Zoos Victoria and passionate about working with people to secure a sustainable future for all. Lian leads a team of conservation specialists that work through the community to foster emotional connections, create advocates for wildlife, and facilitate pro conservation behaviors delivered through award winning campaigns and education programs. Lian is committed to developing young people, through programs such as Youth at the Zoo and Education for Conservation programs, to ensure our future has leaders that champion wildlife conservation. Lian has a Bachelor of Science (Marine Science) from University of Melbourne and Graduate Diploma of Education from Monash University. Lian is committed to building capacity in communities and supporting organizational change to secure a future for wildlife. She currently sits on the Victorian Education Department’s Strategic Partnership Program Advisory Group to strengthen and improve learning outcomes for students and teachers, and convenes this group’s STEM and Environment Network across the state. Recently, Lian was also a member of the Victorian Government’s Expert Panel for Environmental Volunteering which developed a plan to grow opportunities for everyone to give their time to the environment.